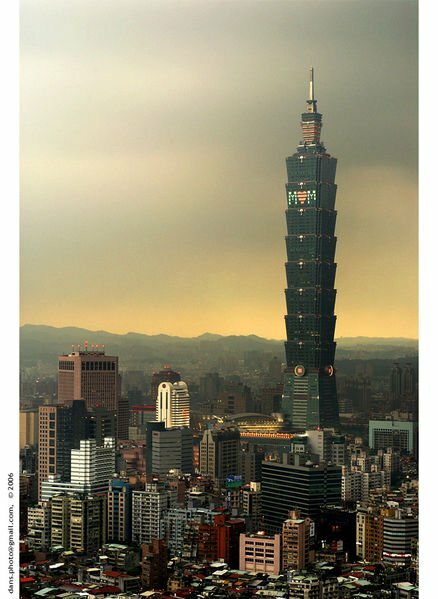 From an Economic Cooperation Agreement (ECA) has come the foundation for future support to one of Asia strongest democracies, but nevertheless Taipei notes there needs to be more consensus among EU Members towards the island nation. A senior European commission official said it supports "deeper trade ties" with Taiwan. João Aguiar Machado also said that the EU is "hopeful" of signing an economic cooperation agreement (ECA) with the country. However, Aguiar Machado, deputy chief of the directorate general for trade in the European commission, cautioned that further discussions on the mechanism are still needed. His comments come after a high-level Taiwan-EU trade meeting in Taipei. The EU's apparent willingness to forge closer ties with Taiwan was greeted by Lin Sheng-chung, the Taiwanese deputy minister of economic affairs. Lin said the signing of an ECA would be an efficient way to broaden such exchanges and that Machado in principle was supportive of such a pact. He added that Taiwan will continue its efforts to persuade the EU member states to form a consensus that is favourable for Taiwan. The one-day meeting was held for the two sides to discuss issues of mutual concern, including investment cooperation, green energy market exploration and the development of relevant technology. Lin urged the EU to "seriously consider" the feasibility of signing a trade pact with Taiwan, pointing out that Taiwan is already a major trade partner of mainland China and southeast Asia. The EU will hold a large-scale investment seminar in Taipei next year  in a bid to attract Taiwanese businesses to Europe, Lin went on. He added that the EU is now the largest source of foreign investment in Taiwan, and said that if Taiwanese businesses can expand their investments in Europe, it will help forge closer ties between the two sides. The Taiwan ministry of economic affairs also gave a briefing on Taiwan's economic and trade interaction with mainland China over the past year and its progress in efforts to participate in regional economic relations. Taiwan is currently negotiating with Singapore for the agreement between Singapore and the separate customs territory of Taiwan, Penghu, Kinmen and Matsu on economic partnership (ASTEP) and is also conducting a feasibility assessment on an ECA with India.